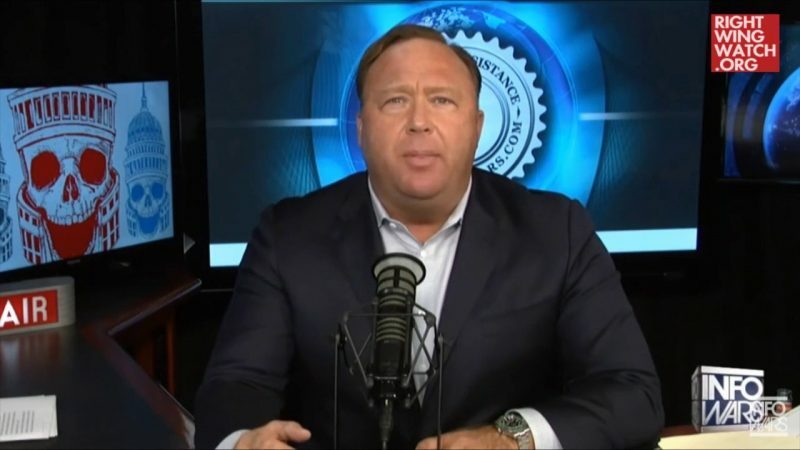 Sheriff Joe Arpaio, who recently announced his run for Senate, appeared today on Infowars to thank conspiracy theorist shock jock Alex Jones for his continued support. 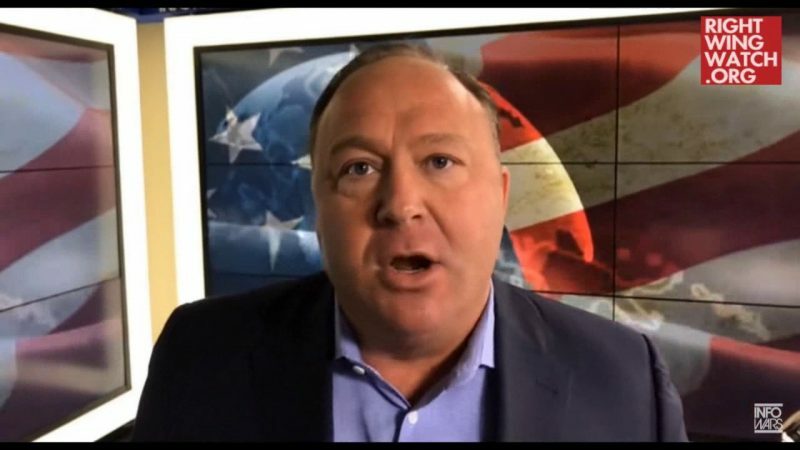 Arpaio appeared on “The Alex Jones Show” to promote his new campaign to fill the Senate seat currently held by Sen. Jeff Flake and express his gratitude for Jones’ continued support of his political career. 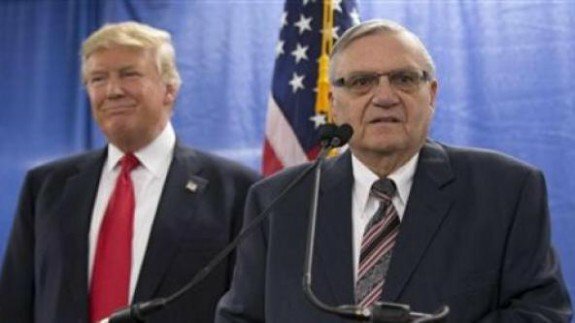 Last year, Arpaio was convicted of criminal contempt for knowingly violating a federal judge’s order regarding racial profiling and was later pardoned by President Trump. During that time, Arpaio made multiple appearances on Infowars. Jones asked Arpaio what Infowars viewers could do to help Arpaio win the Republican primary. “Just what you’re doing now, Alex. Appreciate it—putting that word out and motivating my base,” Arpaio told Jones. In Arpaio’s campaign pitch to Jones, he told him he was “never going to go against” President Trump, even if he doesn’t endorse everything the president does.